Bridal fashion is much most famous for wedding days. 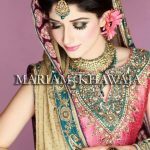 And stylespk always share latest Pakistani bridal photo Shoot for you. Women already know about Mawra hocane. 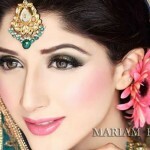 Yes Mawra hocane also called Mawra Hussain is a famous and Pakistani VJ, model and actress. 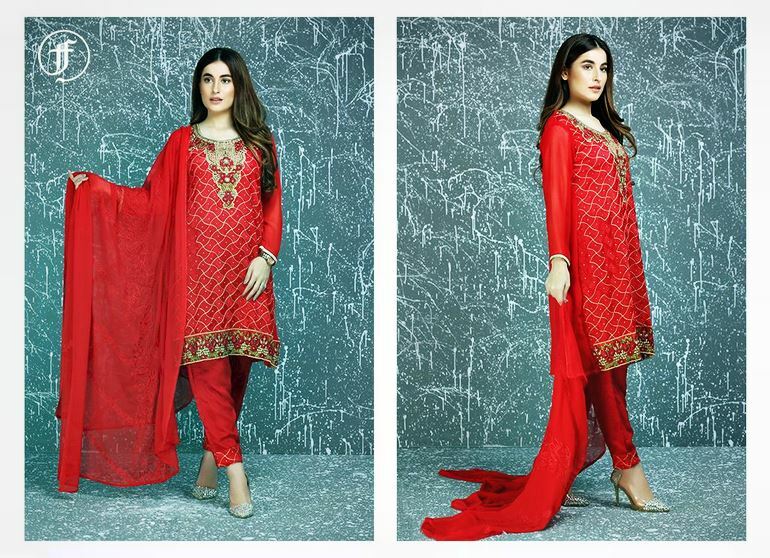 Mawra is widely known for her role in serials like Yahan Pyar Nahi Hai, Ek Tamanna Lahasil Si, Kitni Girhain Baqi. 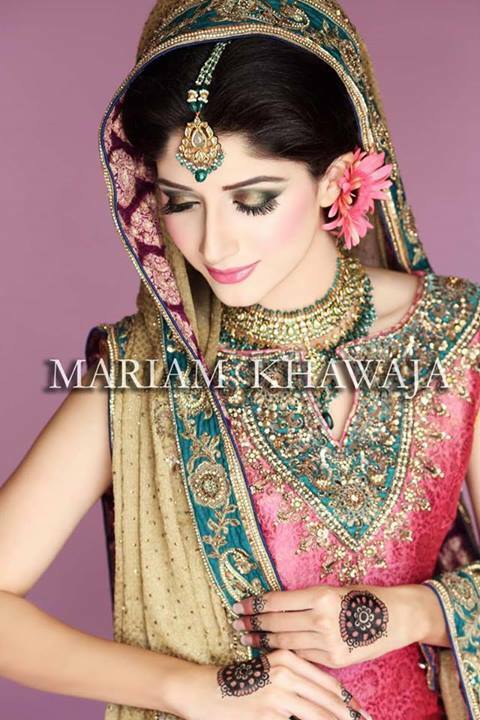 Today we are sharing actress Mawra Hocane Beautiful Bridal shoot Pictures. In this bridal photo shoot Maria B.